Are you ready for next level of OS X? Apple has been released new OS X 10.10 Yosemite for all, who want new OS for his Mac. If you have iMac (Mid 2007 or newer), MacBook (Late 2008 Aluminum, or Early 2009 or newer), MacBook Pro (Mid/Late 2007 or newer), MacBook Air (Late 2008 or newer), Mac mini (Early 2009 or newer) or Mac Pro (Early 2008 or newer) - you can OS X Yosemite download and instal for free now via Mac App Store and Torrent. A lot of Mac owners have one question - upgrade or clean install. 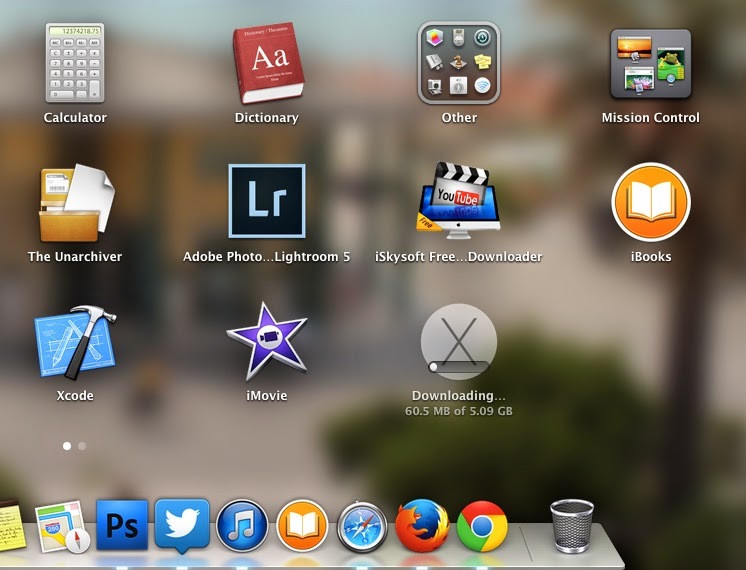 We recommended: clean installation Mac via bootable USB. estoy en las mismas con unibeast. Kickass is no longer how can I get the 10.10 installer?